Mr. Greenberg has evaluated a variety of buildings and building systems, from foundations to structural components to roofing systems. He has been a valued member of Nelson’s rapid response teams, evaluating the effects of multiple collapses and explosions at commercial and industrial structures, for which he performed structural analyses and authored reports of findings. Mr. Greenberg has delivered multiple presentations pertaining to structural and building envelope failures attributable to catastrophic perils to audiences of attorneys, insurance carriers, engineers, and architects. 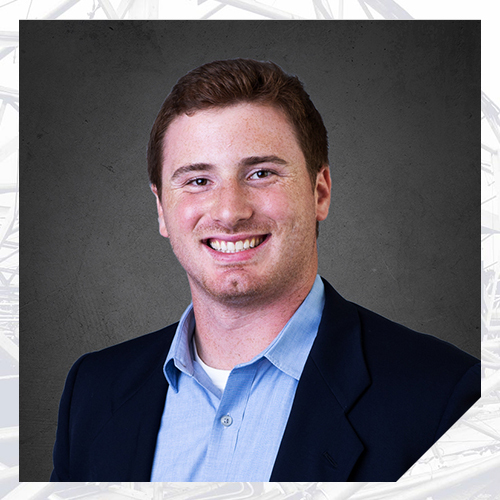 Mr. Greenberg performed construction materials research and testing while obtaining his Architectural Engineering degree at The University of Texas at Austin. He also earned his Business Foundations Certificate to supplement his engineering degree. In addition to his forensic engineering experience, Mr. Greenberg worked with a general contractor to expand his knowledge of engineering and construction.